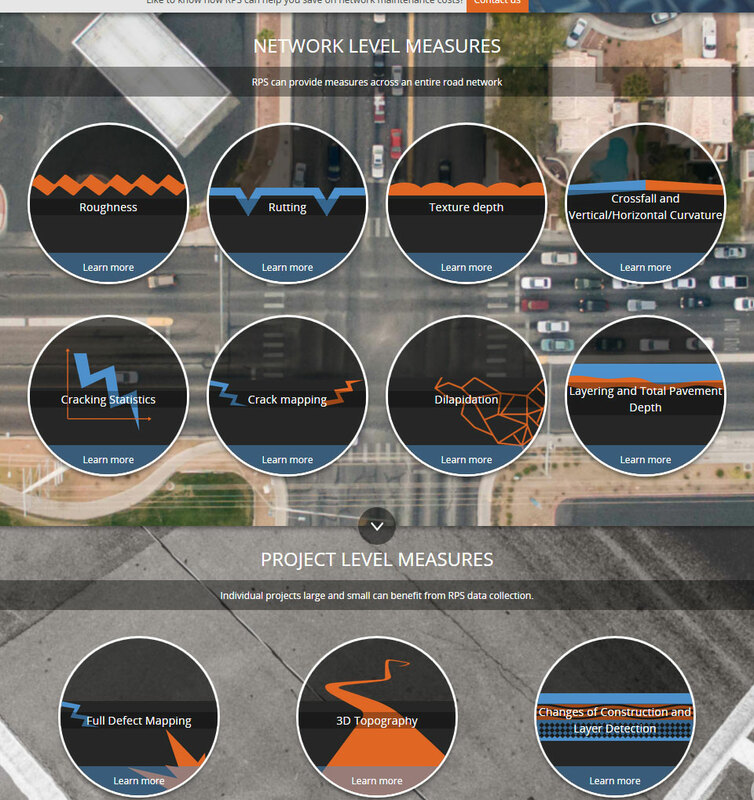 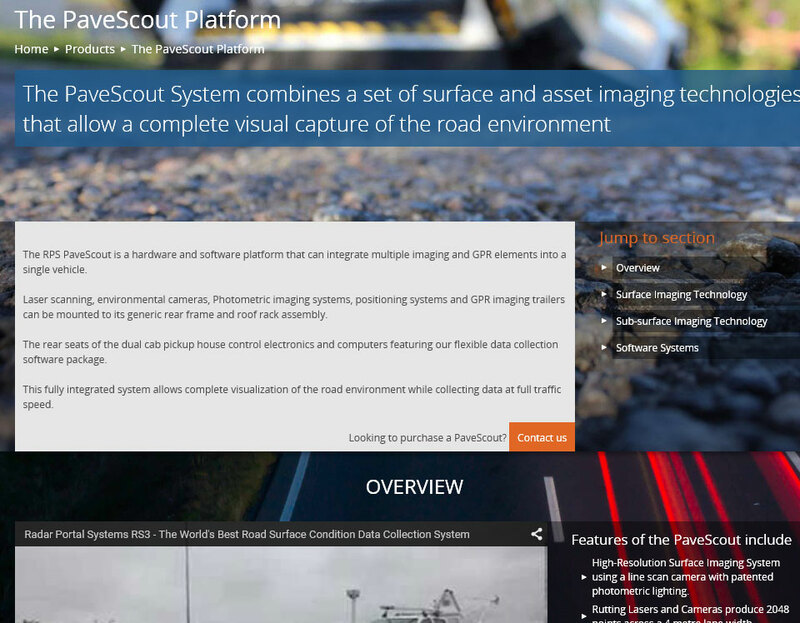 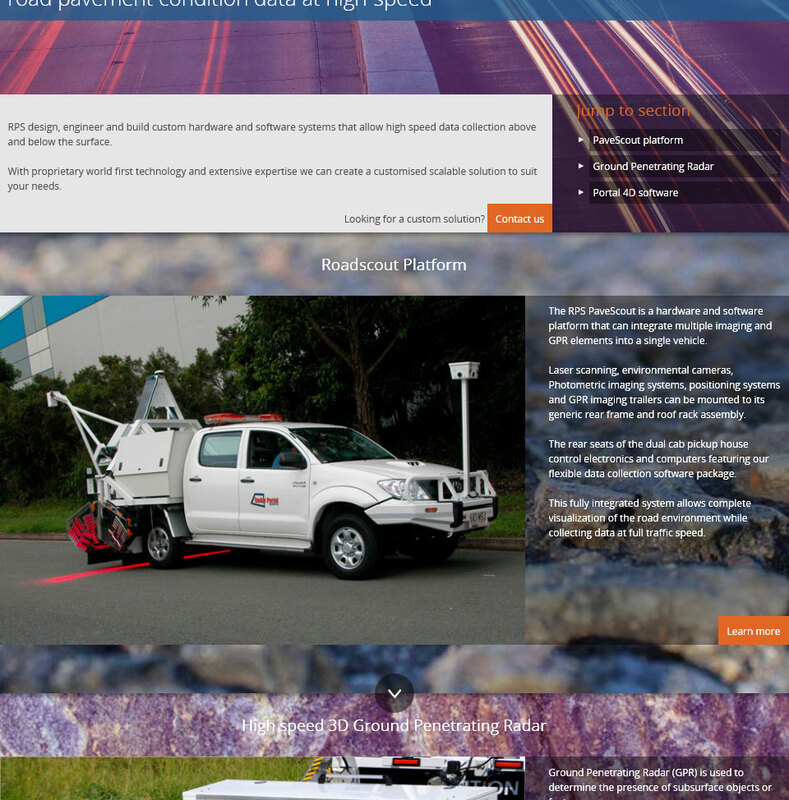 Radar Portal Surveys is a Brisbane based company that design and manufacture hardware and software systems that are used to scan the surface and sub-surface of roads and pavement. 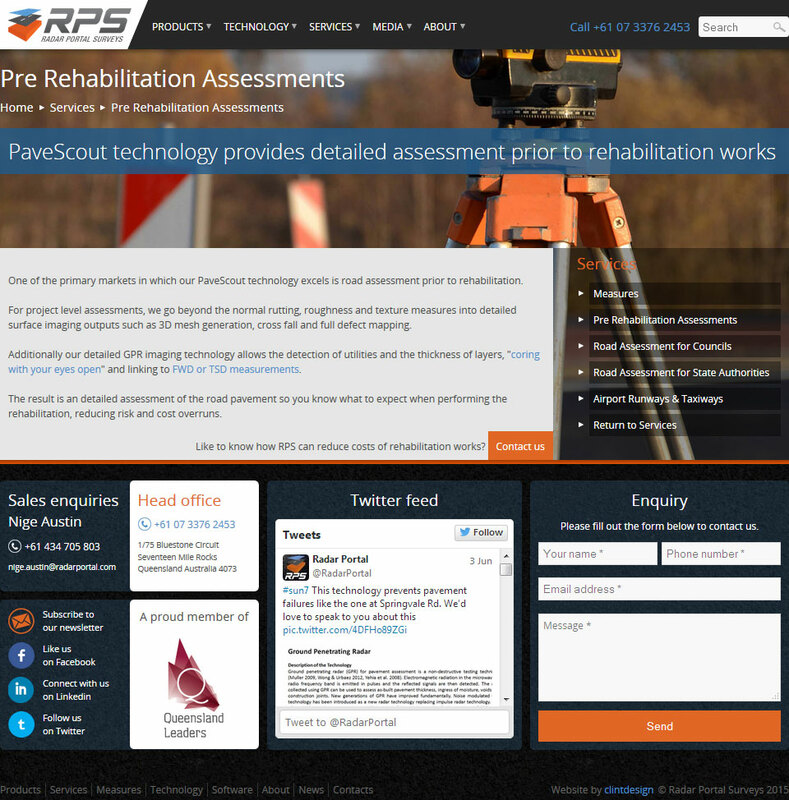 The information can then be used to detect cracking, defects and sub-surface issues. 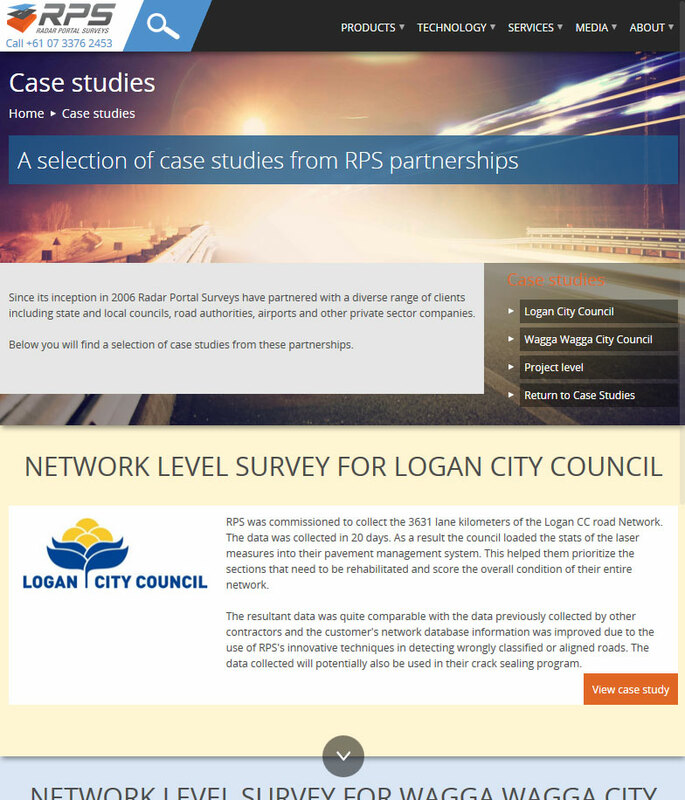 The existing website did not adequately represent their cutting edge technology and the vast amount of technical data on offer was difficult to navigate. 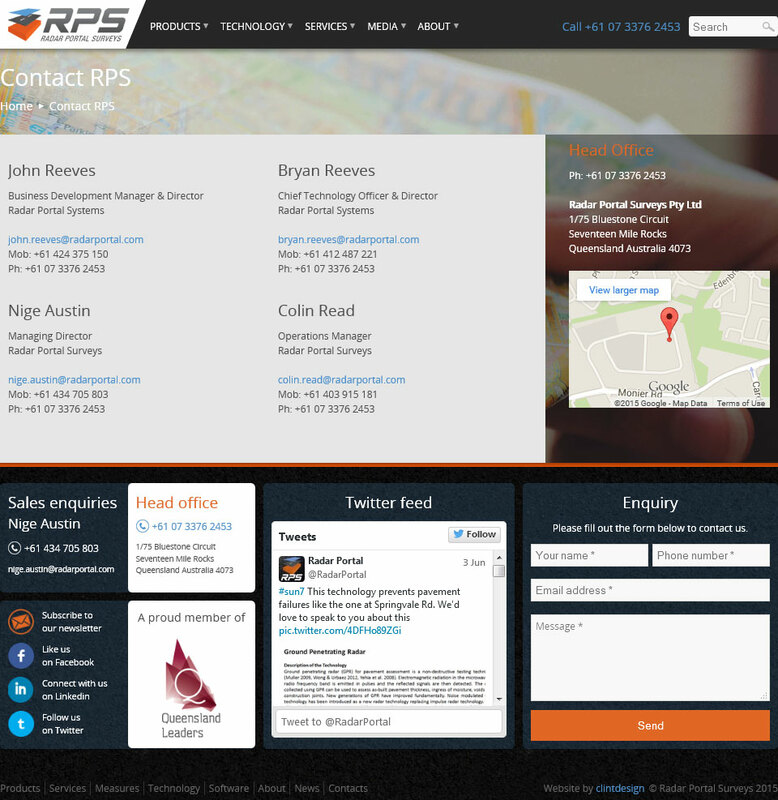 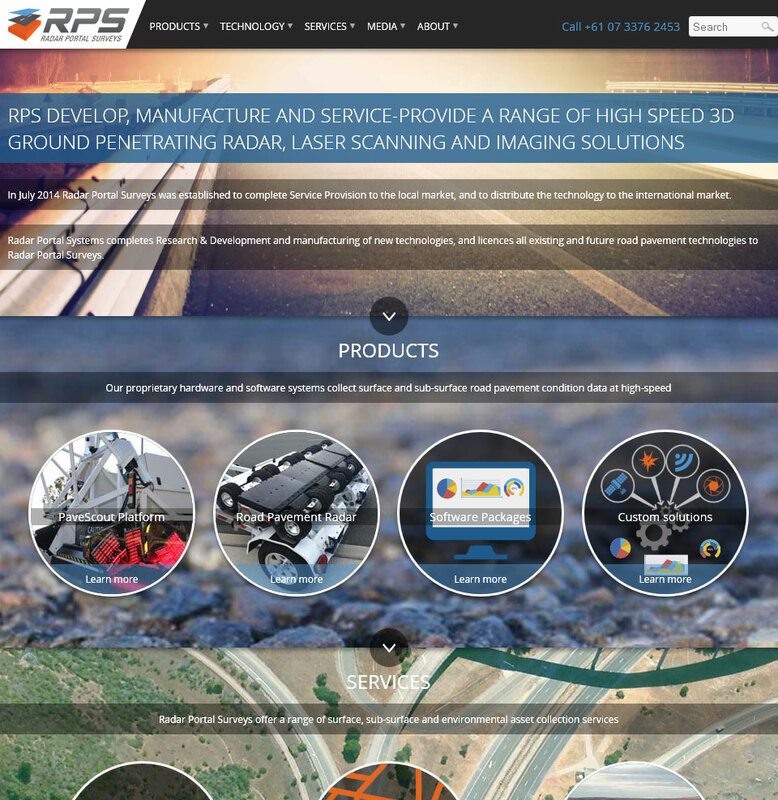 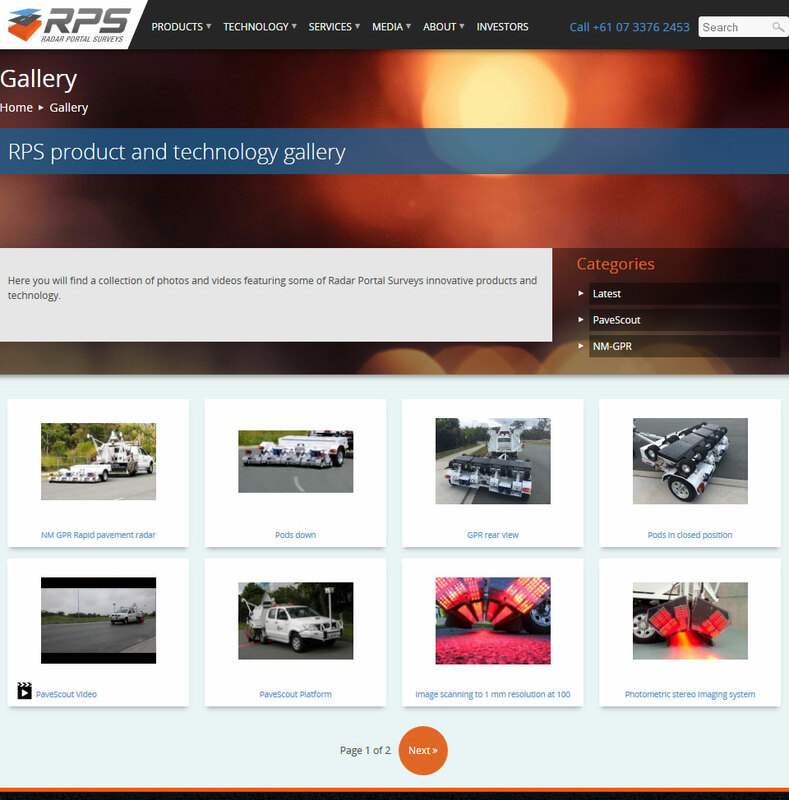 I provided RPS with a slick new layout featuring eye catching imagery and re-organised their content to make it easier to find and to improve readability.